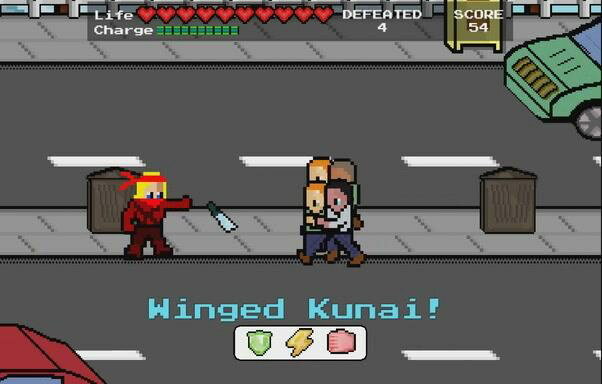 Are you a fan of wandering 2D fighting beat ’em up games like Double Dragon? Well, PANC Software, a relatively newcomer, has just released their beat ’em up game Crosstown Smash. 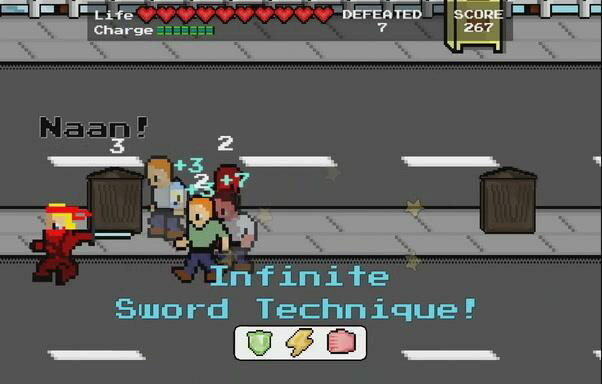 The overreaching storyline behind Crosstown Smash is fairly straightforward; fight bad guys and save the day. However, contrary to that simple tagline Crosstown Smash has a lot going on. 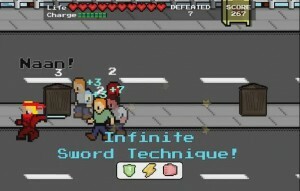 The fighting gameplay in Crosstown Smash is fast paced and frantic. Enemies, of which there are a large variety of kinds, take a knee when defeated only to come back at you as well! As for the more detailed story behind Crosstown Smash, it is you wandering the streets/area of Darien City to find the truth behind what is attacking the continent of Oshiana. Overall there are 40 different levels to beat up your enemies in eight different stages. You also have 24 different attacks at your disposal and there are over 100 collectible items! 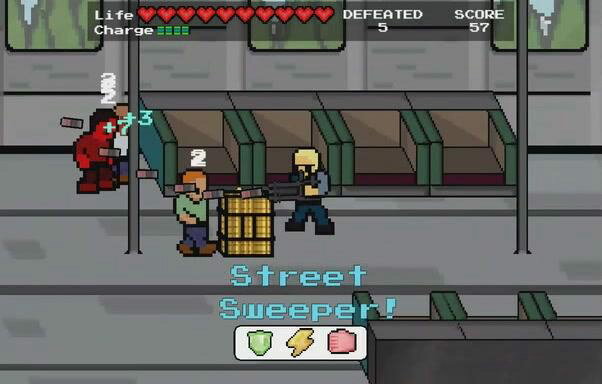 Crosstown Smash does cost $1.99 but if you are so inclined you can try out a free demo version to see if you like the classic retro inspired beat ’em up gameplay style.